London has become a popular destination for further studies amongst the students. This is owing to the fact that some of the best universities and colleges in the world are in London. The city is home to institutes like University College London, Imperial College, London School of Economics and Political Science, Queen Mary University of London, etc. They all are well-known among the international student population. Imperial College is popular as one of the leading universities in the UK. The major subjects offered here are science, medicine, business, and engineering. About 14 Nobel Prize winners are alumnis of this college, including Alexander Fleming and also prominent people from other spheres of the society. More students are moving to London to pursue their degrees in this college. 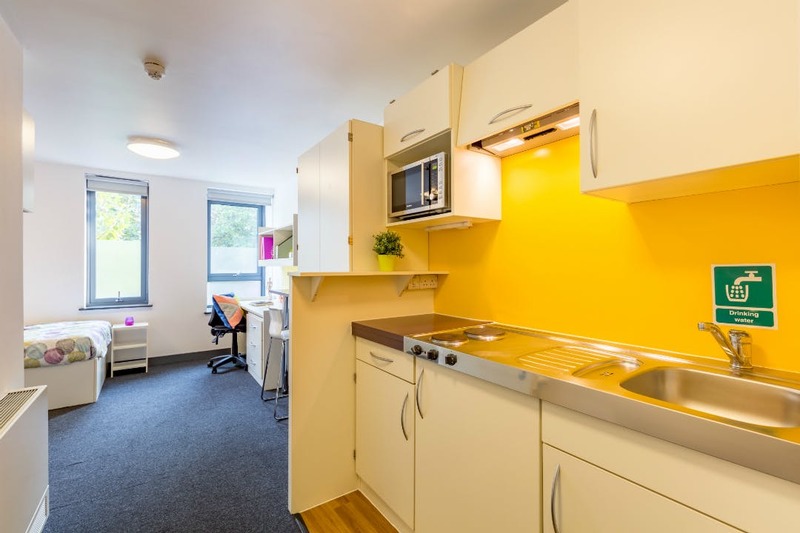 There are a lot of international student flats near Imperial College to cater to the needs of the students. This property comes with one of the most desirable postcodes in London, which is, SW3. It is located just off the famous Kings Road in Chelsea. This place is 20 minutes walk to the university. Or you can avail private transport, which will enable you to reach in 7 minutes. Lightfoot Hall is in the proximity of famous shops such as Harrods as well as trendy cafes. As for sports fans, Chelsea Football Club is close by. No wonder that it is an ideal student residence near Imperial College. The rent starts from £190/week. This place is designed keeping in mind the needs of the students. The ambience is perfect in creating a suitable study environment with dedicated quiet, study spaces. 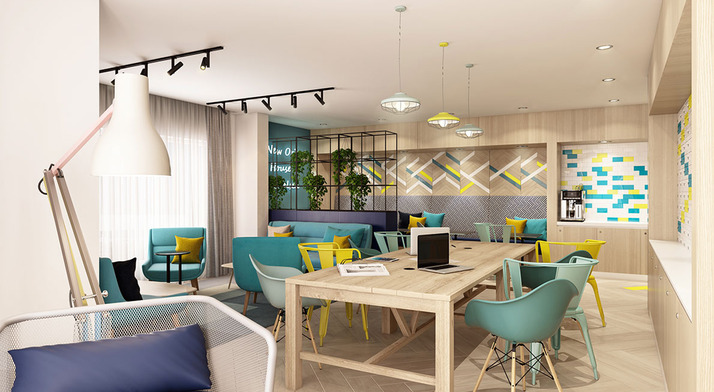 At the same time, they also facilitate fun times with your fellow students with the provision of a separate movie room, games area and a lounge to relax with friends. The property is 15 minutes to the institute by private transport. New Orient House is very stylish place with a Scandi decor theme. It is also well-connected to the transport system with rent starting from £225/week. 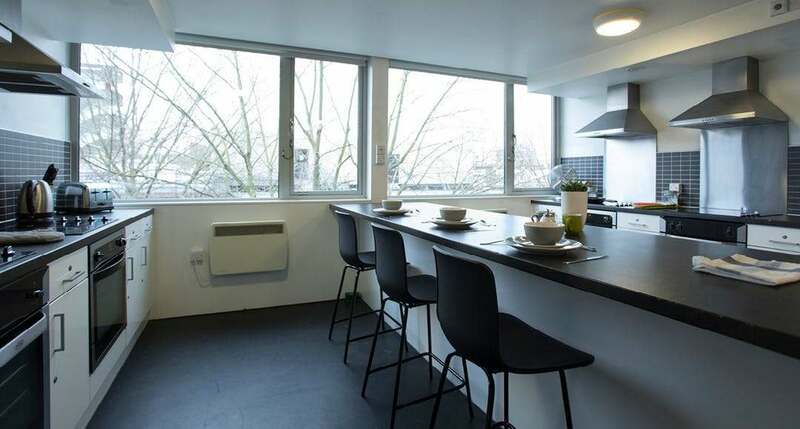 Popular among the students as a modern student housing option, Fulham Palace Studios is an excellent student rental accommodation near Imperial College. Located on the Fulham Palace Road in Central London, it is just 14 minutes away from the Imperial College by private transport. It is also close to the Hammersmith tube station, making other places easily accessible to the students living here. This place is fully furnished and also has en-suite bathrooms and fitted kitchens. In some studios, the utility bills and Wi-Fi charges are included in your rent which starts from £275/week. Do you want to check out more student accommodation options near Imperial College, then click right here. AmberStudent provides you free of cost assistance for apartment search near your university, to make your renting experience easier. Our representatives help you in finding the perfect apartment as per your preferences. With numerous apartments listed in prime areas, you can pick the accommodation of your choice at affordable prices.